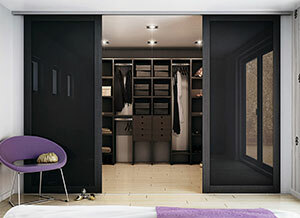 We offer high-class designs – masterfully crafted to exceed your requirements. 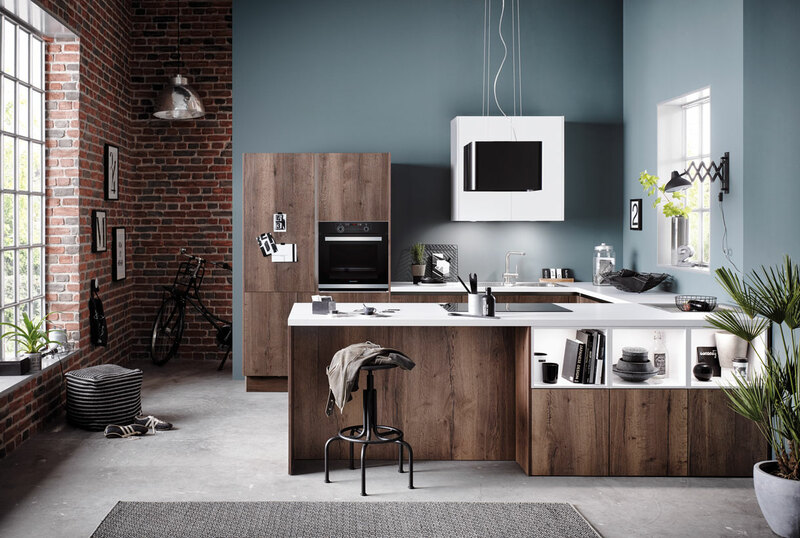 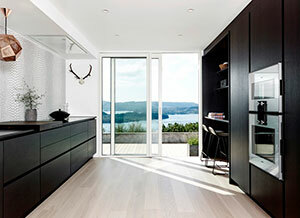 High quality kitchens - distinct and functional. 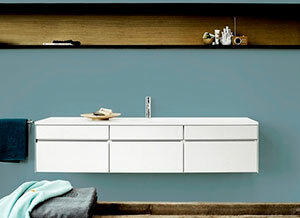 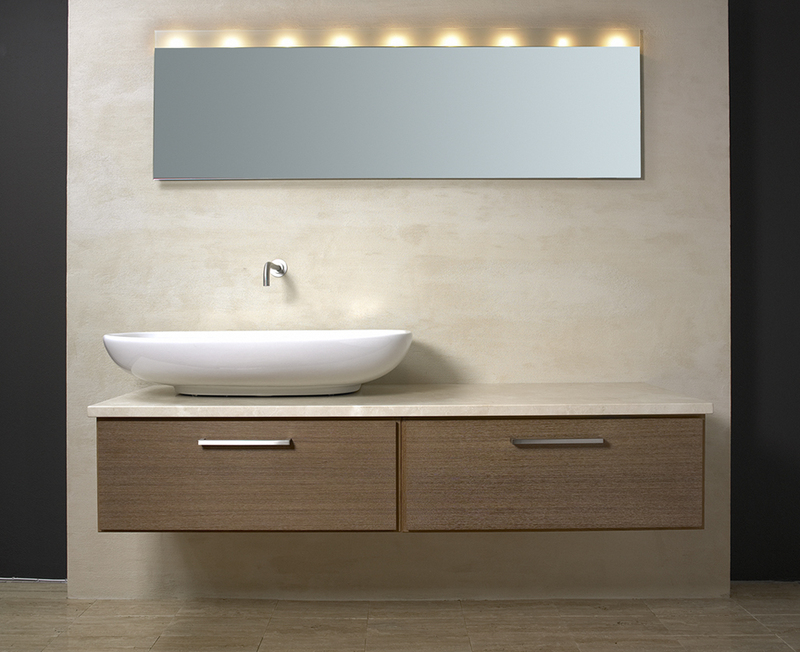 Beautiful Bathroom funiture – designed for you. 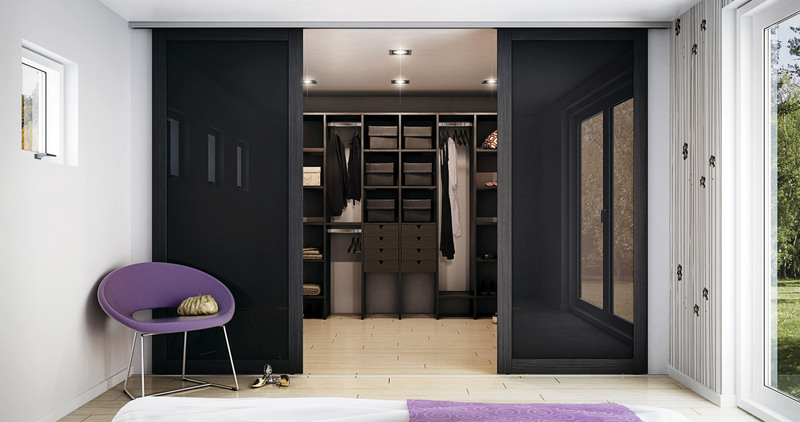 Store your outfits – in the closet of your dreams.